Wetlands play a critical role in our lives. They sequester carbon, produce oxygen and distill water in controlling pollution. Wetlands are an important habitat and provide a variety of food sources for animals including mammals like people. Have you ever enjoyed cranberries, crab cakes, shrimp, or wild rice? They all come from wetlands. Wetlands add aesthetic value to property. Because they are so attractive to wildlife, wetlands can be outstanding recreation sites for those who enjoy watching or harvesting wildlife. Scientists are showing us that wetlands play a critical role in cleaning, recovering and controlling fresh water. They serve as landmarks and historic reminders. Watch New York Times video - Unearthing Pennsylvania's Streams - discover the power of an old map as a tool for science. 1. Select an area to inventory. This could be your school's campus, a local public park or a neighborhood. Respect property rights. Do not enter private property without permission. Location - use GPS if possible, use street address if it is not. 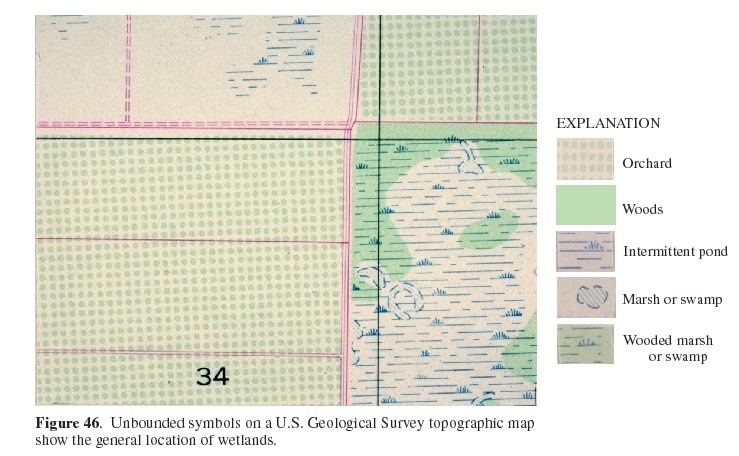 Which type is it - Lacustrine wetlands are associated with lakes. Riverine wetlands are found along shores of rivers and streams. 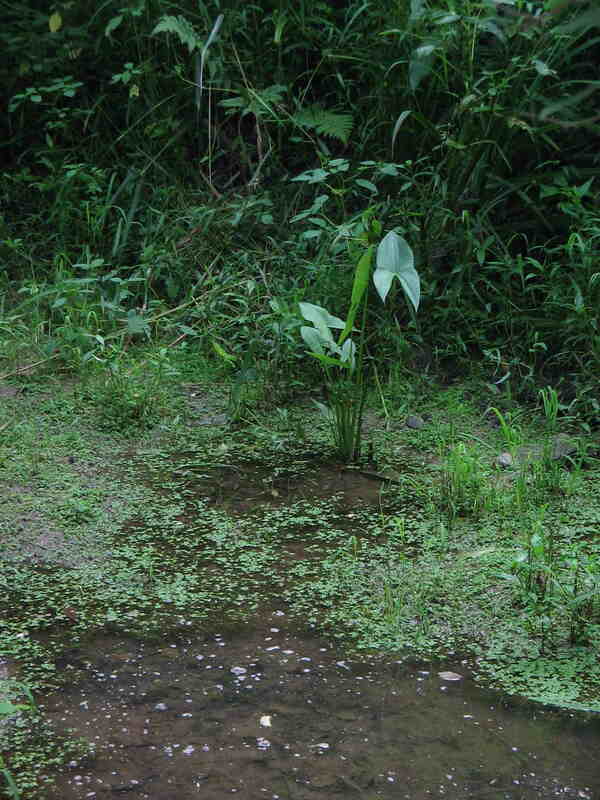 Palustrine wetlands are not associated with lakes, rivers or streams. Digital photo of the wetland - You could have the goal to take one in each season to present a complete picture. Impact on area. Example - provides habitat for many birds, controls water runoff from road or property, nationally, state or regionally significant site like "on the Atlantic flyway attracts migratory species". Divide the site into sub areas with two or 3 people working in each sub area. Assemble your tools. What will you need? Collect the data. How will you avoid counting wetlands more than once? What is the diversity of the wetlands and their species? What percentage of the land in your region is wetland? Identify an area that would benefit from remediation. Geographic Resources Analysis Support System, commonly referred to as GRASS GIS, is a Geographic Information System (GIS) used for data management, image processing, graphics production, spatial modeling, and visualization of many types of data. It is Free Software/Open Source released under GNU General Public License (GPL). GRASS is official project of the Open Source Geospatial Foundation.